pecans Archives - What the Forks for Dinner? Hippty Hoppity Easters on its way!! 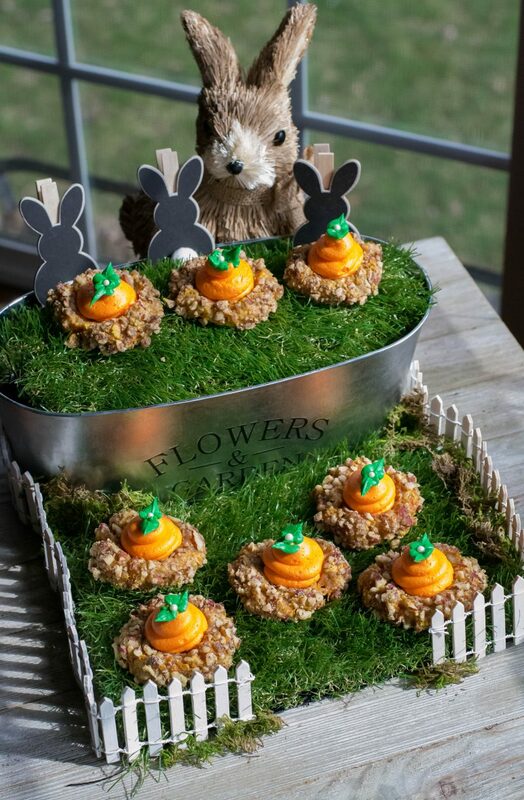 Carrot Cake Thumbprint Cookies are the perfect sweet treat. In my last post, I made a Lemon Meringue Pie into a thumbprint cookie. Today I made a Carrot Cake into a thumbprint cookie. Carrot Cake Thumbprint Cookies are a Martha Stewart recipe that I saw a few years ago and Pinned for later……its later. It’s late….you need treats for work tomorrow…..no time??? 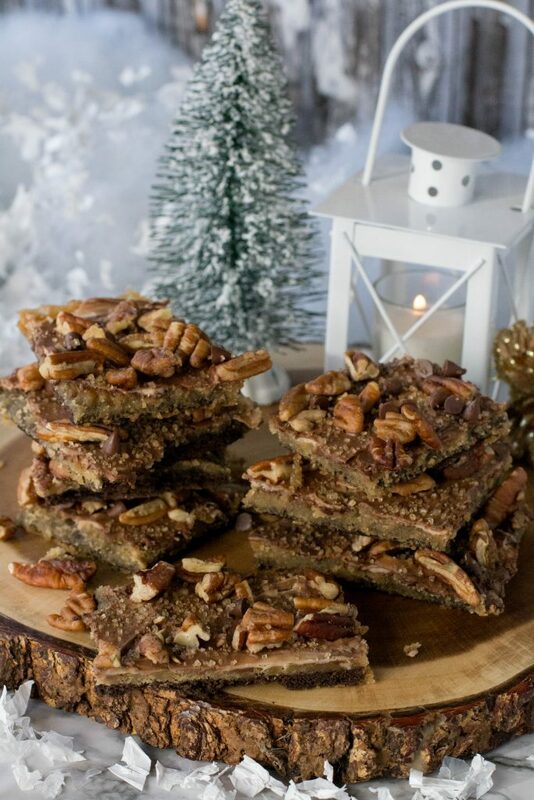 Turtle Pecan Graham Cracker Crack. Who remembers the coffee cake mix that came with its own pan? I remember begging my Mother to buy it for weekend breakfast. There was something fascinating about pan inside the box to me. 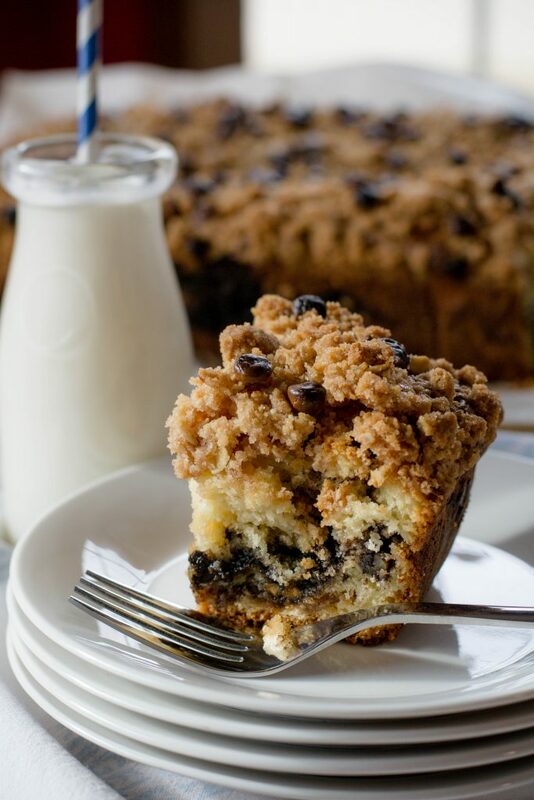 Well, Caramel Pecan Streusel Coffee Cake ain’t that cake…….it’s a million times better!